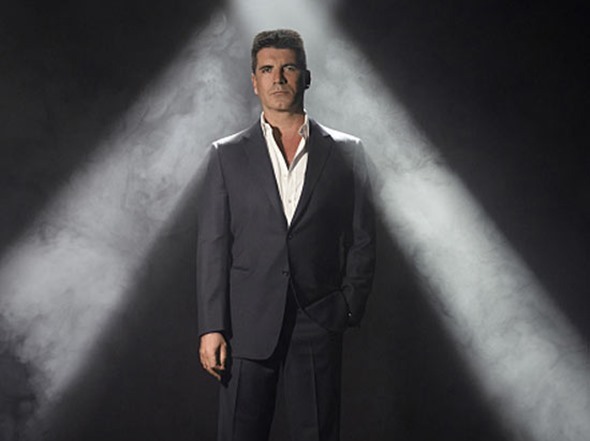 Simon Cowell is back on television in the US with the latest season of America’s Got Talent on the air, and he is now revealing why his last US project, The X Factor USA, went off the air three years ago. According to Digital Spy, Cowell revealed that FOX did not cancel the reality competition series. The network wanted a fourth season. In fact, it was his decision to pull the plug on the series. He also revealed that he felt that now it was the right time to return to the small screen in the US. Are you happy to see Simon Cowell on America’s Got Talent? Were you sad to see The X Factor USA end? Tell us what you think. More about: America's Got Talent, The X Factor (US), The X Factor (US): canceled or renewed?